What is Sunday worship really about? Is Sunday the original day of worship set aside by YAHUVEH/YAHWEH GOD from the beginning of time? What is the foundation or what are the origins of Sunday worship? Is Sunday worship agree-able with YAHUVEH GOD? 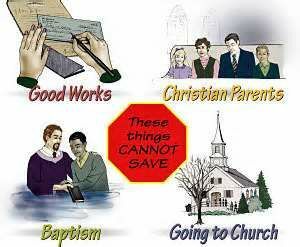 Are there any benefits of observing Sunday worship faithfully? Are we credited or given points at all by YAHUVEH GOD for faithfully observing Sunday worship? Are ALL Sunday Churches Evil NOW? NO! But they will be in the Great Tribulation! “I, YAHUVEH, Have Drawn A Line In The Sand! Choose Ye This Day Which God You Will Serve! To understand better the issue of Sunday worship, we need to remember and acknowledge, first of all that there is an ALMIGHTY CREATOR/MAKER of the HEAVENS and the earth and is in charge of everything in this world including mankind!!! Secondly, we need to remember that there is something called a Calendar to follow and that the ALMIGHTY CREATOR/MAKER created one for mankind to follow! YAH (a.k.a GOD) created time! Mankind never created time however mankind has altered YAH’S set time from the beginning. Thirdly, since the fall of man as seen in Genesis 3, mankind is susceptible to sin. 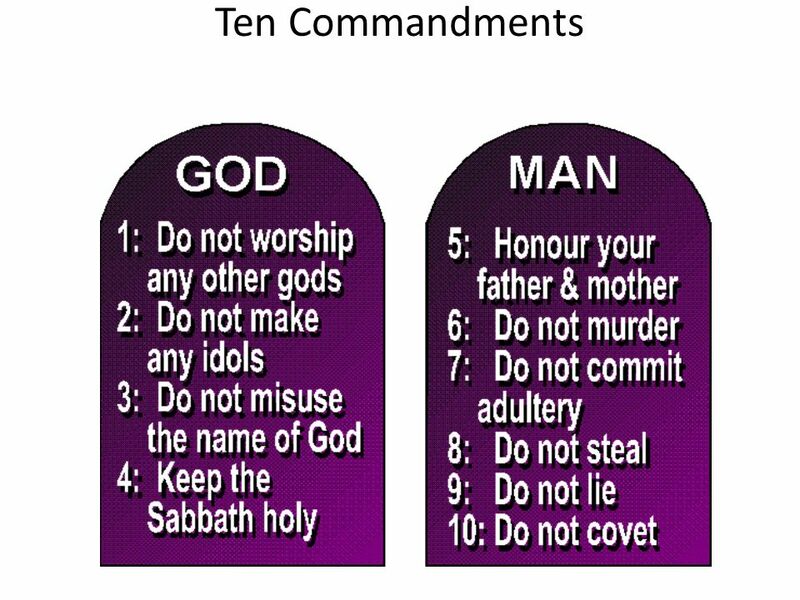 As a result, Satan constantly tries to lure mankind into believing that mankind created themselves and they in charge hence tempting mankind to disobey YAH’S Commandments. Let us now go back to the beginning which can be found in Genesis 1-2. As per Genesis, YAH created 7 days for each week. The 7th Day is the MOST SPECIAL DAY OF THE WEEK, because it is a day to be set aside for REST. Even YAH HIMSELF rests on the 7th Day which means that in the HEAVENS, the 7th Day is set aside as a very special day weekly as well. The above following are images that lay out the days of the week as originally created by YAHUVEH GOD! Note that the Romans gave new names to the Days of the Week as well as the Months of the year as we see them today. I was with Niko and we had an appointment at a police station to talk to an officer. The police station was next to a mall. YAHUSHUA said we would not find the officer in his office at the police station. He said the officer was in the mall. I then saw the officer in the mall. I said I was looking for Zeph Daniel. I knew Zeph [Lamb Report] was bringing other officers with him, I knew it was Rich Keltner and Frankie [Watchmen Radio]. He said that they were not here but he knew how to get a hold of them because they should have been on duty, but weren’t. Suddenly there were people all around me and the officer, listening to every word we said. The officer had a walkie-talkie and a voice came over it saying, “Don’t listen to her. YAHUVEH doesn’t care which day is Sabbath.” Then a screen appeared on a wall in the mall and everyone’s eyes turned toward the screen. The officer with the walkie-talkie said, “Look people, Jesus broke the Sabbath.” I looked and saw on the screen what appeared to be images of how YAHUSHUA (Jesus) looked. He was healing the sick and doing other miracles on a Sabbath. Matthew 12:10And, behold, there was a man which had his hand withered. And they asked him, saying, Is it lawful to heal on the sabbath days? that they might accuse him. 11 And he said unto them, What man shall there be among you, that shall have one sheep, and if it fall into a pit on the sabbath day, will he not lay hold on it, and lift it out? 12 How much then is a man better than a sheep? Wherefore it is lawful to do well on the sabbath days. I shouted loud enough for everyone to hear, including the person speaking over the walkie-talkie, “Don’t listen to them. Block your ears to their lies. 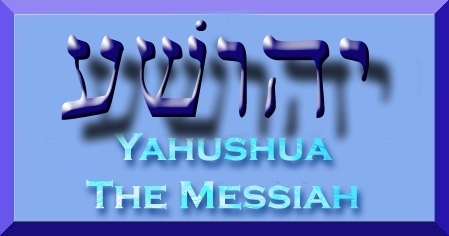 They say YAHUSHUA came to cancel YAHUVEH ‘s laws…but never would dishonor His Father in such a way. Matthew 5:17Think not that I am come to destroy the law, or the prophets: I am not come to destroy, but to fulfil. In the dream, I was shown that the one who calls himself Zeph Daniel—although not his birth name—is a Judas in disguise. For on 7.29.05 he wanted me to be a mystery guest on his program. He tried to call me but YAHUSHUA didn’t let the call go through. Days later I was led to listen to that radio show he wanted me to be on. On it, Frankie and Zeph had set themselves up to be my judge, jury and executioner. They played a game of good cop (Zeph) and bad cop (Frankie, who calls himself ‘The Sheriff’ or a general. He is one of satan’s elite). Zeph has sold himself for the price of having Frankie sponsor him and paying the bills. Zeph has sold me out for the sake of entertainment. If I had been on that radio show, YAHUSHUA told me in this dream that Zeph would have betrayed me like a Judas, and lied on the radio. He and Frankie thought they were setting me up. 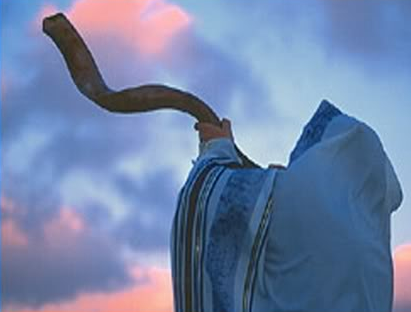 I was a Messianic Jew to be thrown to the roaring lion, seeking whom he is to devour. Truly it is Zeph Daniel, Rich Keltner, Frankie and Hunter who have been ‘tagged’, a word Zeph uses, which means now that they are only fit for YAHUVEH ‘s and YAHUSHUA’s judgment and chastisement. 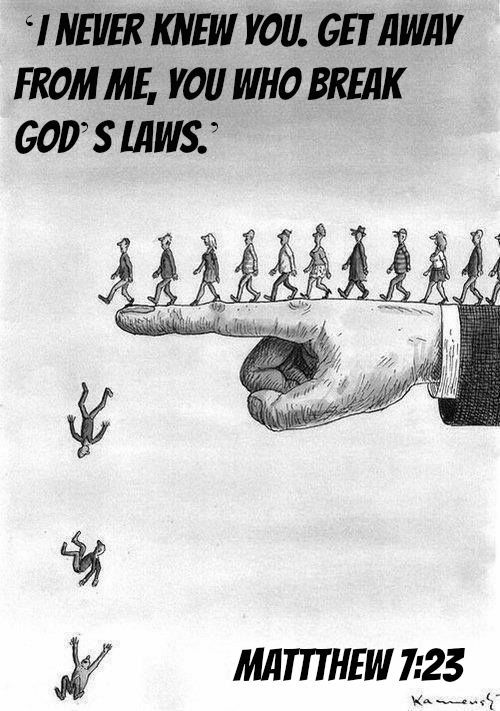 The more people they lead astray, the greater will be their judgment. Because the people they are leading astray are being led right into the arms of the son of satan [the antichrist]. I shutter to think how many will go through the Great Tribulation because they listened to the lies of compromise. I have found on Watchmen Radio that Zeph and Frankie had donated ipod serer space to Rich Keltner a few days before this all happened. They promote one another while never ever offering to do anything for me or this ministry. People…you are still missing the point. 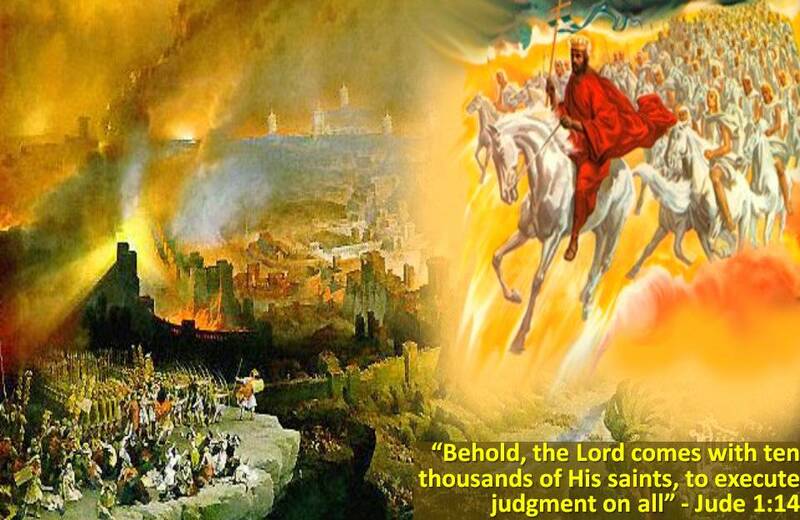 You cannot say you weren’t warned when you are left behind and forced to go through the Great Tribulation. Zeph calls prophecy ‘smack’. Drug addicts on cocaine call it that as well. He claims to prophesize and yet, is he saying that his prophecies are smack? Those who call themselves holy in the Lamb’s Café, do you not wonder why he disrespects YAHUSHUA and the Holy Scriptures in this way? For is not the Bible based on prophecies? 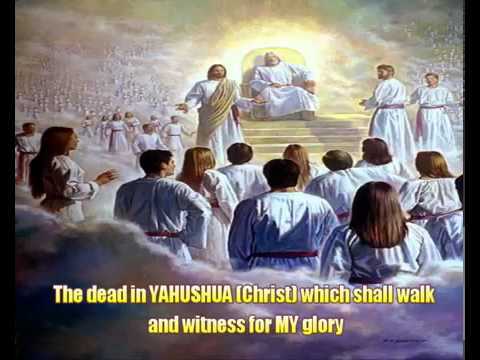 And is not YAHUSHUA the Spirit of prophecy? I pray it’s not too late and that Zeph will repent and divide himself from Frankie and Rich Keltner and stand on the side of Truth and not the side of lies and compromise before he ends up with a Judas’ fate. Zeph promotes Elijah the Tishbite on his forum who claims to be one of the two witnesses and a prophet and is neither . These men have pursued me and try to stone me with their words because I speak the Truth like the Biblical Elijah of Old. Like Jezebel, with words they seek to kill me. What have I done to deserve this? 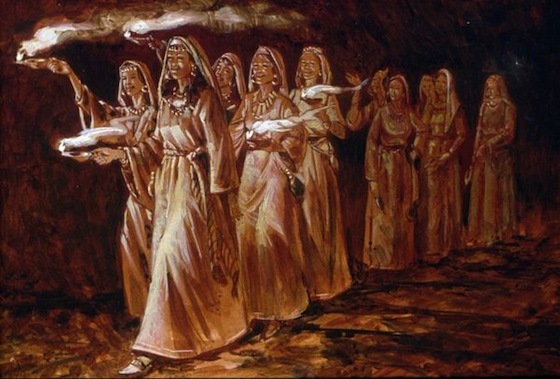 They cannot say that YAHUSHUA has sent them to destroy this ministry. For only satan seeks the destruction of this ministry, so doesn’t that clearly tell you who they are working for? 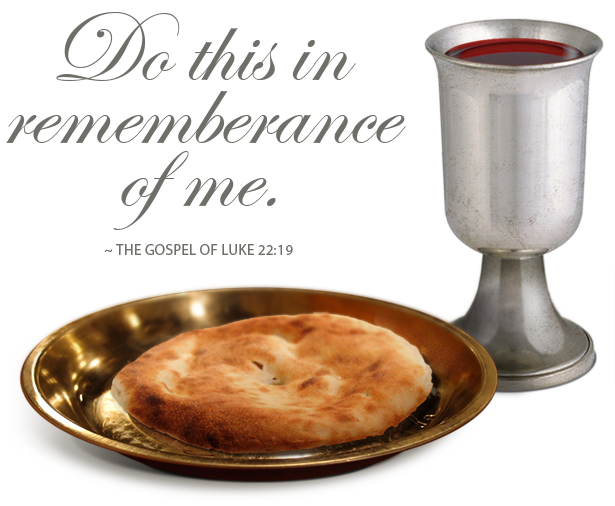 Those who say they sit in his forum, called the Lamb’s Café who call themselves lambs, I discerned long ago that there are lambs there, but they need to take a stand and come out of what has become the wolf’s den before it is too late. I don’t know what side of the line Zeph’s wife is on…for she called me on May 20th when I was very ill and literally near death. She said that I would be healed in three days, and that’s exactly what happened. I pray she is on the side of Truth and that she rebukes Zeph for what he is doing. YAHUVEH says that I am to take this message over the radio airwaves. Whoever stands on the side of Truth and who knows that the ministry seeks the Truth…please contact me immediately [revholyfire@hotmail.com] and for those reading this, contact your holy radio stations and tell them about this ministry and the attacks against it for telling the truth about the Sabbath. Accepting YAHUSHUA (Jesus) as Savior and Messiah does NOT give you permission to sin and be unholy, nor breaking any of the 10 Commandments. For by breaking just the 4th, you have broken them all. 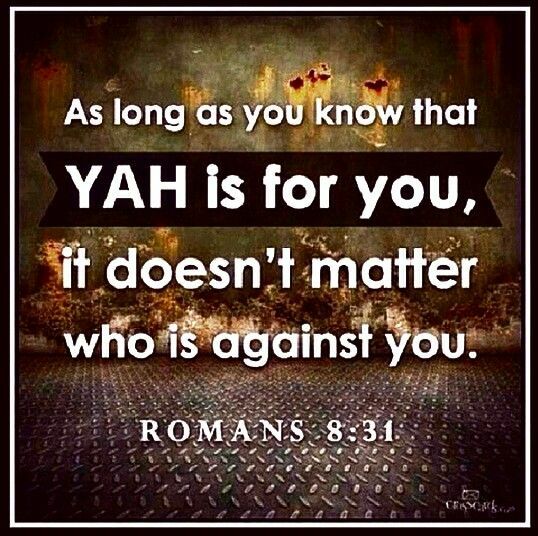 If you aren’t a Warrior of YAHUSHUA without compromise or error, He simply cannot use you and you will not escape the Great Tribulation. Grace is not an excuse to keep sinning without repentance.